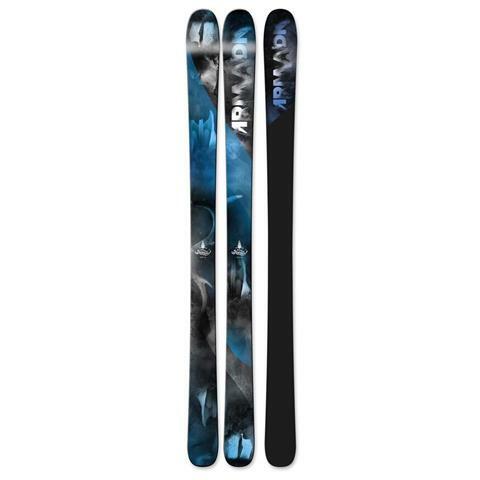 Built on the same chassis as the 95Ti, the Invictus 95 is the go to ski for those looking for the ultimate versatility in a slightly more forgiving package. Built with carbon kevlar stringers and AR Nose Rocker, the 95 is a light and lively all mountain machine. 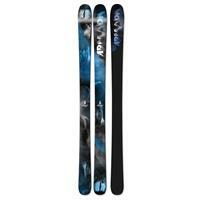 These skis couldn't have made my experience better out west. 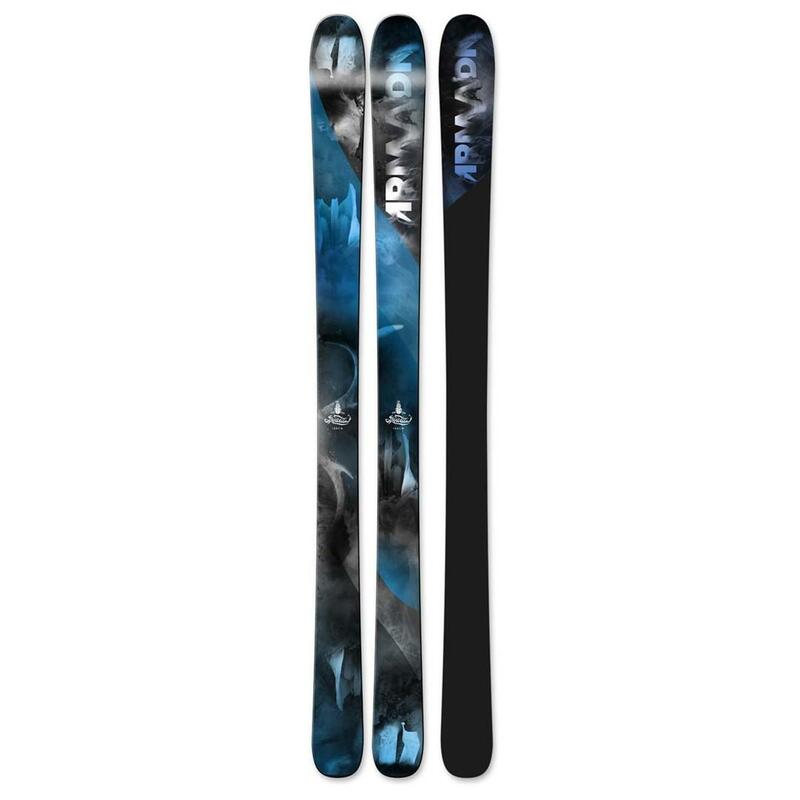 I would totally recommend these skis to anyone who enjoys skiing on powder but they still even preform well all around the mountain as well.